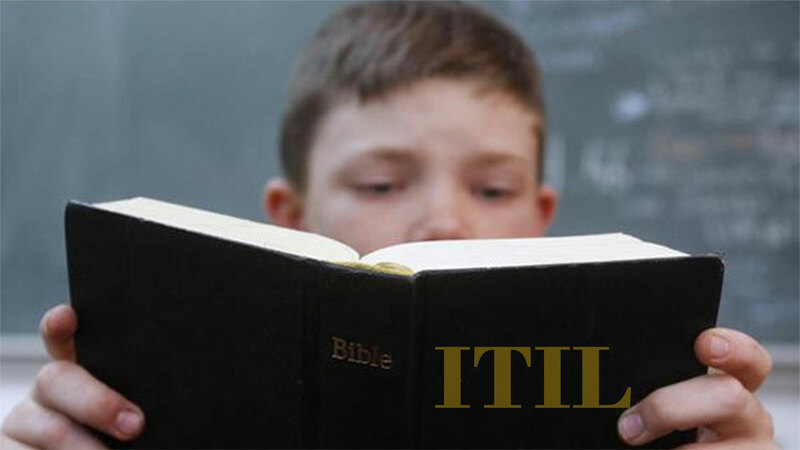 Is ITIL the ITSM Bible? It has often been suggested that ITIL is the bible for IT Service Management. Indeed, there are some similarities. And also some differences! Many quote from the books, fewer have actually read them. Taken out of context, these often lack the true purpose, meaning, and intent behind the statement or concept quoted. Both provide a foundation for knowledge. For some, that is all that is needed. For others, the additional study provides the knowledge to become subject matter experts. Still others, through experience and more study, become experts capable of teaching and guiding others. Both can be misused as a justification for actions which conflict with the true purpose. While never the intent of the authors, this too often is the case and diminishes the reputation and acceptance of this body of knowledge. No “Thou Shalts”. Unlike the Bible, ITIL doesn’t contain a list of should do’s, but rather suggests a number of “thou should consider” or “to solve the issue, thou could”. Both are a collection of books written by different authors. As such, while there is a common thread there are often conflicts and/or different ways of approaching similar issues. Some passages provide clear direction. Others only offer a suggestion of what might be possible and cause you to think about what your policies, goals, and objectives regarding this topic ought to be based on your particular situation or environment. Both offer examples of how to make things better. In the Bible, these are often told in parables. In ITIL, these are called “Best Practices” or “Approaches”. Both require a level of understanding that requires a combination of personal study, reflection and thought, combined with guidance from others who already achieved this level. I do apologize if I have offended anyone with this comparison. My intent is not to compare the importance of the content, merely to suggest that ITIL, when used correctly, can provide the guidance needed to make a difference in the area of Service Management. huge thumbs up for your great information you’ve got here on this post.